I’ll leave these here to remind myself that things typically work out in the end. 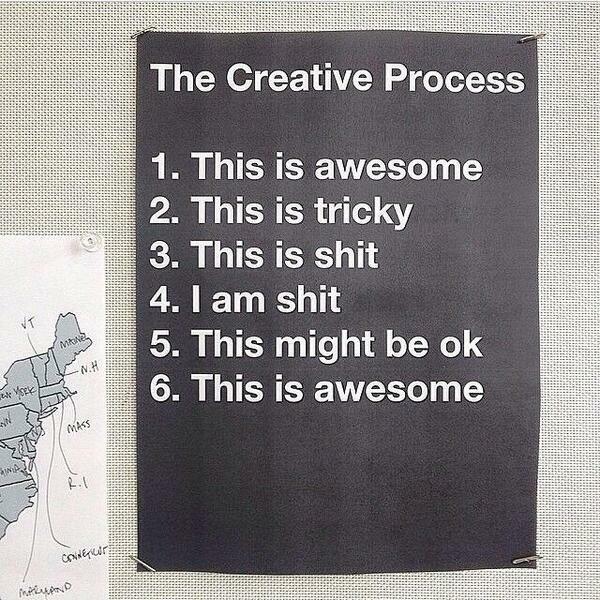 Also… this is my creative process in a nutshell. Every. Freaking. Project. Anyway, back to what I was saying. I finally figured out my basic poster premise and was able to execute a design that I’m relatively happy with (aside from some editing that still needs to be done… mostly with the typography and color choices I would say). You can refer back to my older posts to see what the previous designs looked like. But it’s not necessary because I hated them and they were never going to make it in life, haha. Here are some update photos including newer/struggle sketches and process pics. Yeah, today I spent all day at school working on this and other projects and printing this and tiling it. At least I finally got the Konica printer to work with me and am pretty content with my overall concept and design choices so far. FINALLY! Tonight was my first night working late at the studio… and it seems that the whole crew was here. It was pretty fun working with my peers after hours and the jams were chill. Apparently the seniors are also workin’ hard here tonight as well. Design party in the Irving Building… what up! Alright, that’s it for now. I’m gonna try to get back to a little bit of work and then go home and get some sleep. P.S. Since I’ve been behind on this poster (due to lack of time and motivation and just me not being able to think of nor create anything…) I haven’t had a chance to come up with 5 – 7 questions to ask 5 – 7 potential audience people. 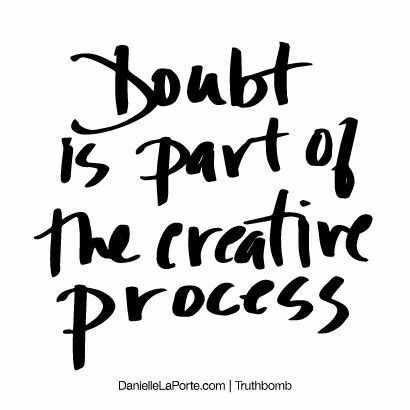 And I guess I couldn’t really form questions about a design when I knew that it was going to change completely and when it wasn’t even formed very much to begin with. I’ll have to talk to Kelly about this, but hopefully I can send this design out to “audience” members and get some feedback on it, since I’m actually more invested in this one. If she says yes, I’ll just make another blog post with the digital file (and more explanation of the design) as well as the questions to have people answer. I guess we’ll see!